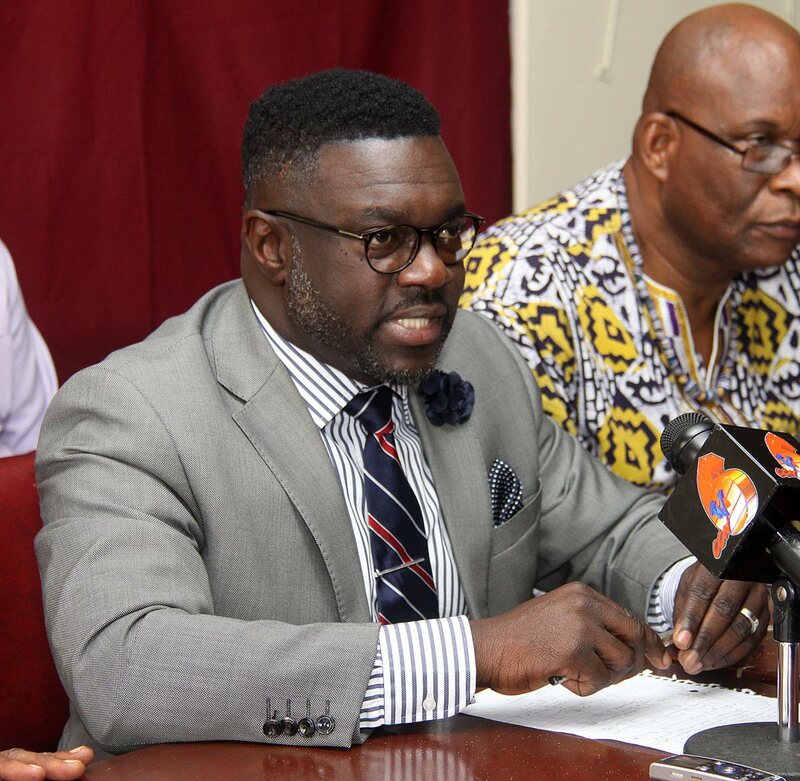 THA Minority Leader Watson Duke said Tuesday’s incident on the Trini Flash water taxi was an “evil act by the government,” because the water taxi did not undergo a sea trial by maritime officials for the voyage. At a press conference yesterday at his office on Abercromby Street, Port of Spain, Duke said citizens are at their wits’ end moving back and forth on the inter-island ferry service. He called on the entire Cabinet to resign or face the electoral force of the people. Duke said he was appalled when he heard the water taxi was on fire. Duke also called on President Paula-Mae Weekes to speak out on issues affecting the State. He said it is time the President spoke out on the ferry issue and intervened in the suffering of citizens and the exploitation of people who are trying to get services. Reply to "Duke: People could have died"